Phishing is the oldest (since internet) and probably the simplest trick up a hacker’s sleeve. That simplicity is now being challenged by the black hats that are creating more complex (meaning real-looking) websites, and emails that look more legit than ever. The ability of these phishes to bypass spam filters can put your company’s business at a significant risk, particularly if it maintains any kind of server-based database. As we have talked before, in any security system, the weakest link is the user. Your employees’ role becomes more grave here, as the whole premise of phishing hacks is based on fooling human users. The solution is in educating your employees by performing phishing email tests or simulating phishing attacks. Simulated email spoofing test helps you understand the status of hacking, or internet security related awareness in your employees. In general, the testing expert will create phishing campaigns and repeatedly attack the employees. The goal will be to get the user to enter the required, personal credentials, or to get her to download a malicious file (or attachment) from the email. As soon as this happens, the user will be considered compromised, and in the analysis will be counted against the number of employees with lack of awareness. Now even if your employees’ awareness to lack of it ratio turns out to be low, it can be remedied. After the test, the time is right for you to implement an awareness or education programme. An impactful workshop, or information material can effectively increase the awareness levels, and as they pertain to malicious emails, ultimately making your system more secure. Measurements are really important in any phishing test, and cannot be a one time affair. You need to implement a plan that helps you measure improvement in employee awareness and alertness. This could mean taking randomized tests every month, and random intervals, to minimize bias in the data. It’s important to note that if your employee user-base is large, as in more than 20, it might be better to employee a dedicated expert on contractual basis, or to hire a cyber security awareness agency. After reading this article, it might be clear to you as to why a phishing vulnerability test might be crucial in keeping your company’s business data secure, and also, its future. For more information on penetration testing, IT security and IT Project Management,IT Hardware and software asset management, TBS Networks is your best bet. Get in touch with us to know more. Organisations today work solely with the help of computers and workstations. There can never be a day in any organisation when they can do without a completely functional computer system. Therefore, proper functioning and efficiency of computers is extremely critical for smoother workflow in every organisation. 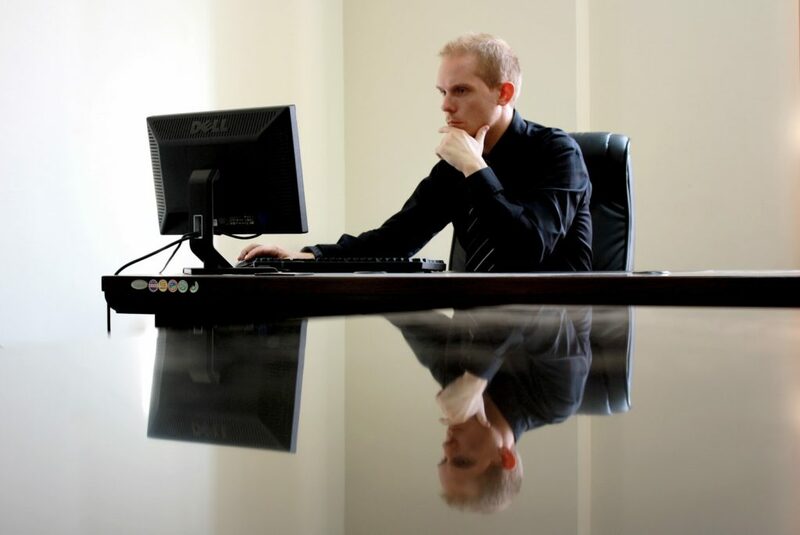 For better productivity, it is sometimes essential to refresh the computers and servers present in the company. Here are some of the reasons why is it essential for every organisation to refresh their computers and serves every 3 to 4 years. Hardware is the backbone of all computer systems and no computer can function without an efficient hardware. The major reason why most of the computer systems require an upgrade is the compatibility. Database and system core services often upgrade while working in an organisation and the hardware might sometimes also become obsolete. Although, hardware is quite independent of the software, but it can pose some serious problems for the independent software vendors. In case the existing hardware of a system does not meet with the servers then the best option is to get your system refreshed or upgraded. The years of updates and the patches, both play a major role in refreshing of the computer systems. There is a cumulative effect of the years of updates patches on the performance of the overall system. Very often the system gets loaded with huge amounts of malware infectious data which needs to be cleaned efficiently. These malicious infections cause a huge loss to the security of data present within the system. Also, it is quite difficult to spot the dormant infectious agents that might later on become serious threats towards the system. Starting from a clean slate is essential in such cases. It is therefore, essential to get the computer and system refreshed after every interval of time. Productivity is a major issue when it comes to companies and organisations. Consider a system breaking down after every 15 minutes and then getting back to fine. Or consider a very slowly functioning system, it is quite difficult for the employees to work with such type of systems and be productive at the same time. For a smoother workflow and better productivity a system should be such that it works at its full potential without lagging. Therefore, one of the most important reasons for actually refreshing the computers every 3 to 4 years is the fact that it directly affects the productivity. According to some recent researches from Gartner and Microsoft, the overall computer refresh cycle has been crawling upwards with time. The annual cost for keeping up with the system gets high and increases more due to various reasons. Most organisations are finding it suitable to refresh their computer systems instead of replacing it every now and then. 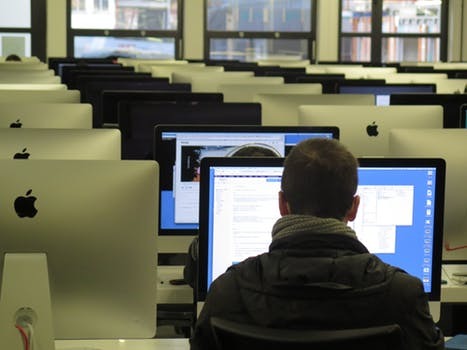 IT support provided by TBS network is undoubtedly one of the best option to go with when it comes to help and services related to computer and information technology. If you think your company may not be vulnerable to data breaches or ransomware attacks, think again. Members of the corporate world are the prime targets for black-hat groups. 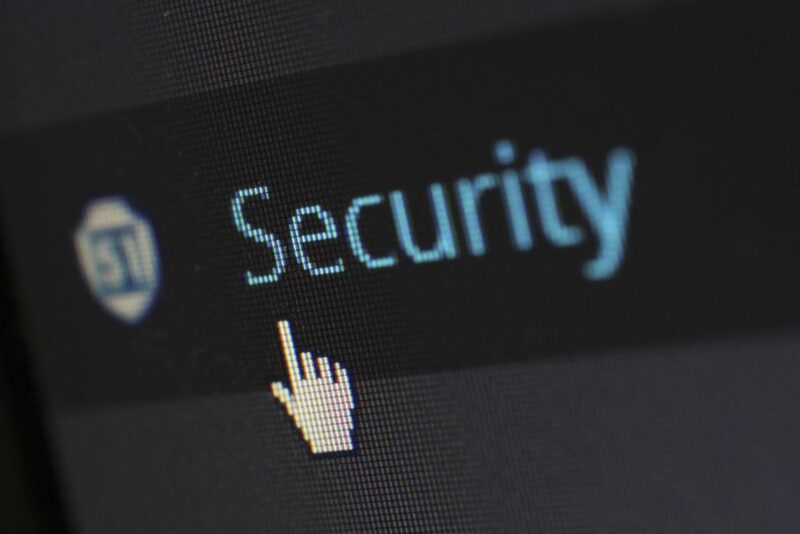 Here are some tips that can help you minimize the risk of security breaches for your company, so that you can continue to offer the best services to your clients, without worrying for data compromises and downtimes. 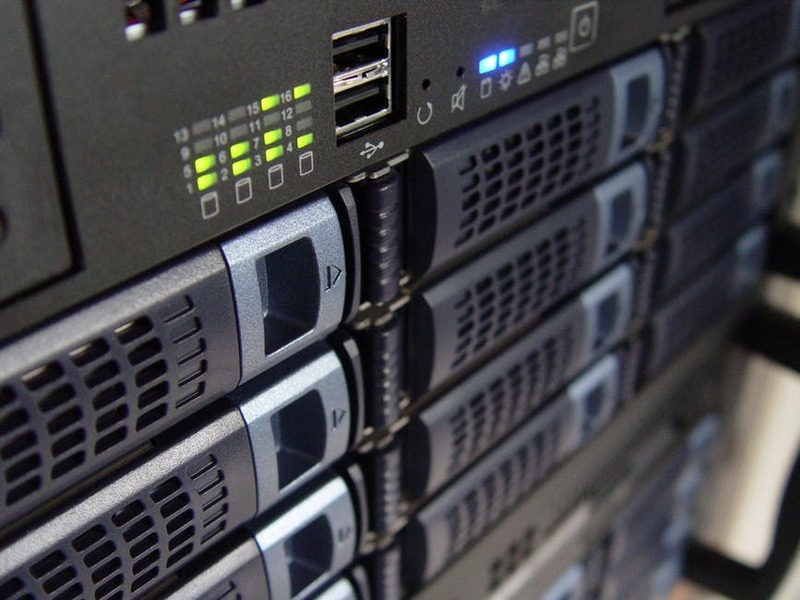 Penetration tests can be insightful in providing the IT department for making your network’s security robust and inert to any malicious attacks. The security holes might be present in the implementation of network, inherent in the operating system, or in the applications that the users are deployed. The security experts at TBS Networks have years of experience in ethical hacking on their backs, making sure that every test is holistics and finds all the flaws with your firm’s network. Running malware screening or antivirus software is easy. Millions of people use them on their personal computers everyday. But when the use is expanded from managing it on one computer to deploying it on tens, maybe hundreds of systems, a regular consumer-level antivirus software isn’t the most effective and efficient option. You will need a business grade malware software, that’s scalable according to your network’s size, centrally managed, and offers robust security. Central management is probably the most important feature, as it allows for remote installs, system isolation (so that the virus doesn’t spread), and administer group security policies. Users are most often the weakest link in any security system, and also the most overlooked aspect. Training them with the basics of systems security can be sometime even more rewarding than a elaborately expensive malware screening system subscription, effectively taking off pressure from your IT budget in the long run. Various techniques can be implemented to ensure maximum response. There are many approaches, each with its own pros, like conventional workshops that teach troubleshooting common security errors in classroom style, handing out passive reading material, or guerilla workshops when the users’ systems are first compromised, and then they are handed out the lessons. There you go, these are just some of the tips which can surely help your company implement a robust security system. 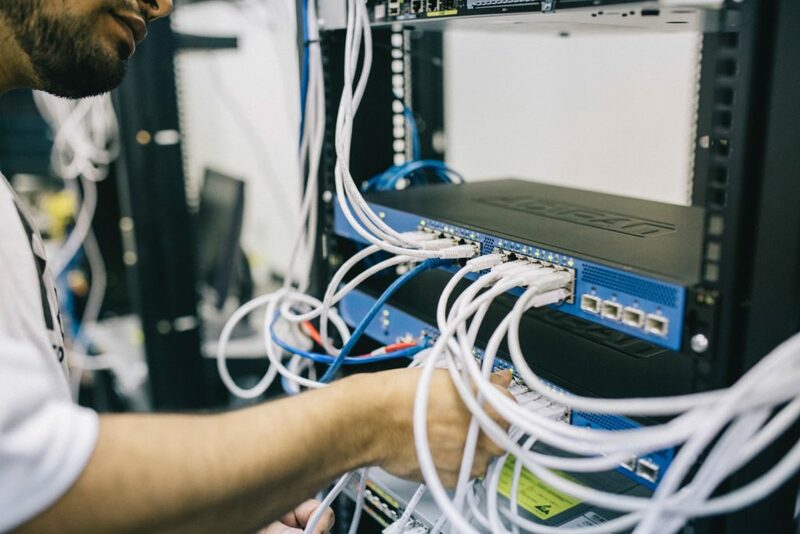 Anytime you’re ready to ramp up your company’s IT department, just drop a message or give a call to our representatives here at TBS Networks and you’ll be smoothly guided through the whole process. 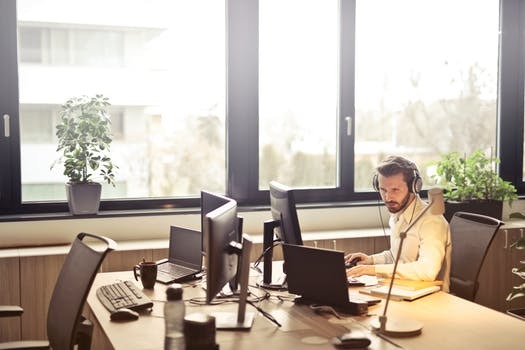 Finding the right Managed IT Service provider can be crucial to the success of an outsourcing program for your company. Striking the right balance between various aspects of service provisions is important, for example, in terms of cost-effectiveness and the level of on-site support. This article details the two factors of a managed IT service SLA that you should take special care of. The first thing that you demand in the Service-level Agreement is that your account gets assigned a dedicated manager. This will ensure smooth communication with the provider, and faster resolution times. Also make sure that the agreement is based on resolution times rather than response times. A good provider will have provisions to counter-incentivize its account when the resolution time limits are exceeded. This means that you’ll be billed a flat amount on response and resolution within the stipulated time, and billed less when those times exceed the set limit. Imagine a situation that the systems in your office have encountered an error. All the users are not being able to access certain crucial files. You call on the IT service provider and they respond within a time frame that is fast by any standards, and after scouring for the error for two hours, they find fault with the group policy, and the problem is corrected. That’s a good service right? Their response time was good, and they only took two hours to solve the problem. This is a reactive approach. Now imagine another situation where the error doesn’t cause the loss of 2-3 man hours. This is not because there wasn’t an error, but because it corrected beforehand. The service provider was constantly scanning the system for possible problems and took action before it could cause damage. This is a proactive approach, and triumphs over the former because of obvious benefits. So, before hitting a deal with the managed IT service provider of your choice, you should query what kind of central analytic system they have, whether it’s in-house or further outsourced, the technologies it implements, and the successes or failures they have had deploying it for previous clients. You may also want to know the situations, or errors, they will proof the systems against, which will ultimately define the robustness of the overall screening services. Some of the systems are now beginning to implement state-of-the-art machine learning algorithms to improve detection and better automate the screening process. Now you know what the important aspects of a service-level agreement are in case of a managed IT service, it will be easier for you to identify and break a deal with provident IT service providers. TBS Networks is at your service to help you leverage on their managed IT services. Disasters are unavoidable, but worst of all they’re unpredictable, and they tend to vary in their magnitude. That’s why it’s so important that businesses develop strategies for these times. This is especially the case when it comes to your IT helpdesk support services. The ideal disaster recovery plan for your help desk is one that keeps your business up and running, reduces any and all risks of social engineering threats, and protects the data that is stored within your network or in the cloud. Let’s discuss a few questions that you should consider when building a plan for your IT helpdesk support services. 1. Do We Have The Budget?